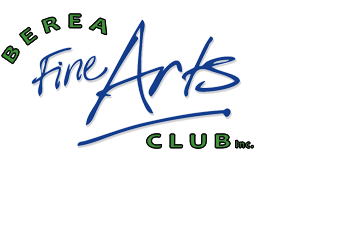 The Berea Fine Arts Club offers a variety of classes instructed by member artists. Unless otherwise noted, the class location is the Little Red Schoolhouse, 323 East Bagley Road, Berea, Ohio. 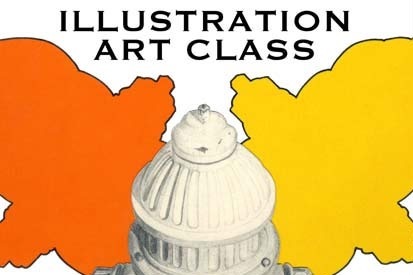 Students in this class can draw or paint, doodle or design, print, cut or paste. 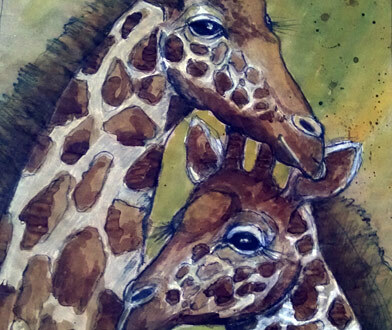 A professional illustrator will provide instruction to improve your skills using your favorite media or you can explore new techniques with pencils, pens, inks, charcoal, paints, pastels, relief printing, markers, collage, and more. Portion of class fees will benefit the Berea Fine Arts Club.